Just 20 days left for Navratri. From now people are very enthusiastic to welcome Navratri of 2014. 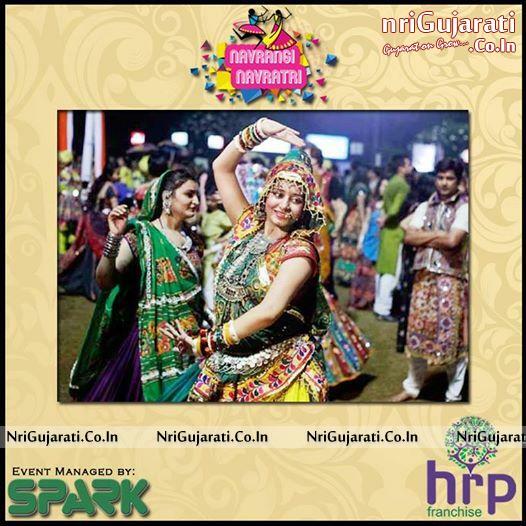 As Gujarati people are very crazy for Garba, this time very big celebration of Navratri will be in Surat. 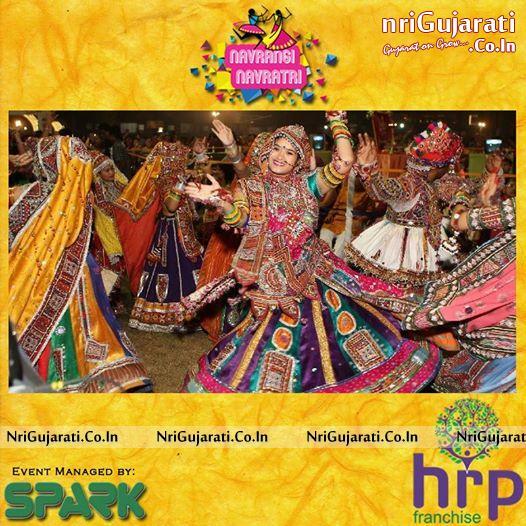 The Navratri celebration is organized from 25th September to 3rd October by HRP franchisee. This time ‘surati’ people will celebrate their Navratri with Bollywood star actresses each day. The Bollywood star actresses Huma Qureshi, Shraddha Kapoor, Parineeti chopra, Bipasha basu, Kriti sanon, Zarine khan, Tamanna Bhatia and Neha Sharma will celebrate their Navratri with Surat, the diamond city. The Garba lovers have already started and almost done their shopping as the presence of Bollywood divas will add more energy to them. Dandiya events are managed by SPARK entertainment. The official radio partner is Radio City. The dandiya event is sponsored by Baesbow. One can book their pass/ticket online from fastticket.in.